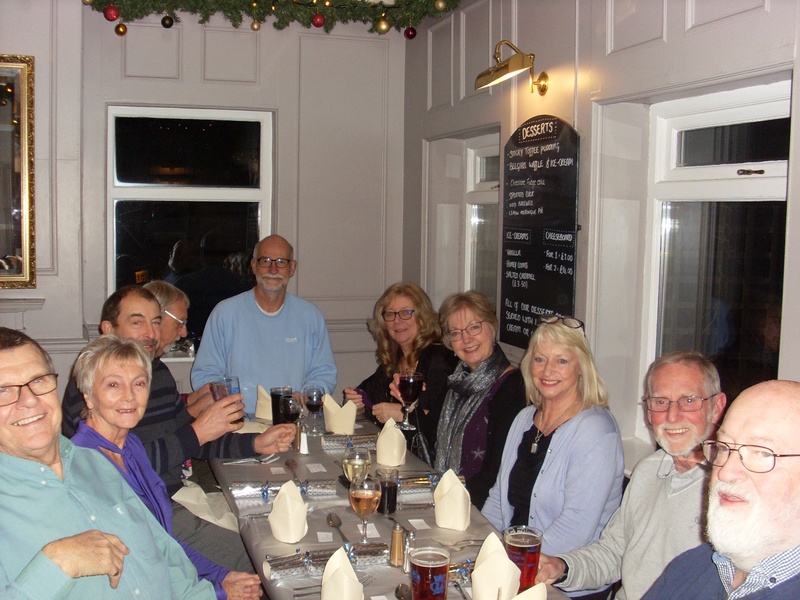 Our Natters are a great way of getting to know other members in a smaller group. You can eat with us if you wish or simply come along for a chin-wag. I have booked a Lunchtime Natter on Wednesday 17th April (for a maximum of 20 attendees) at The Royal Oak Brockham Green, Brockham, Surrey RH3 7JS. This is the first of our proposed Lunchtime Natters and I wish to see how well this goes before deciding to utilise a proposed date of Sunday 26th May 2019 for a second Lunchtime Natter. So this date remains to be decided. Our normal natter this month is on Wednesday 24th April at The Skimmington Castle, Bonnys Road, Reigate, Surrey RH2 8RL. This is for a possible maximum of 14 attendees and I already have 12 bookings for this event. To book, please contact me or book via the website. We will be in the front room to the left of the bar. The Club is planning a return visit to Brooklands College Restaurant on Wednesday 15 May. For those of you who haven’t been before, the restaurant is situated within the picturesque grounds of the college and offers the finest cuisine in a variety of styles, prepared and cooked by the Masterchefs of the future. The chefs are students but their skills are amazing. We are waited on by other students who give us great service. There is a reasonably priced pay bar in the restaurant. The price will be around £20 per head (the exact price will shortly be confirmed) which will include a three-course meal, coffee and petit-fours. In order to make sure enough spaces are reserved so no-one is disappointed, I need names and numbers quite soon, together with a deposit of £5 per head to guarantee your place but one important note is that we MUST be seated by 7pm. I know this can be difficult for those of us who are still working but I am hoping that many of you will still be able to make it. We have made several visits to the college in the past and all have been a great success. If you want to join us please complete the booking form on this webpage and I can confirm once I collect your deposit at the next monthly meeting.